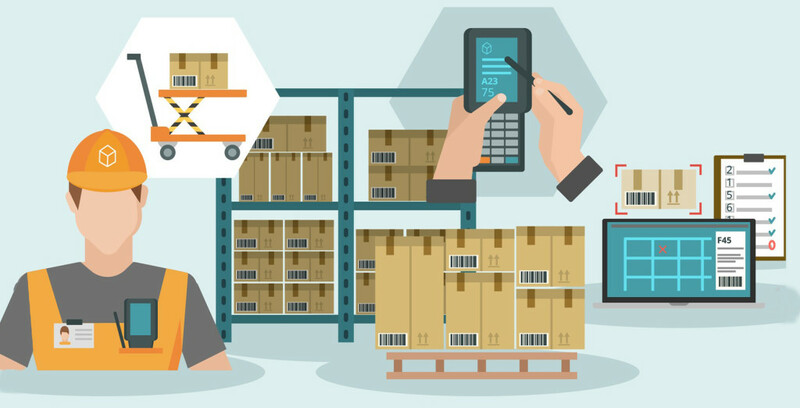 What Can Warehouse Management Software Provide For Business? You all must have known that warehouse management software is an application that can make it easier for you to manage daily operations in the warehouse. At first, the warehouse software can only provide simple functions that mostly only contain storage locations. But with the development of existing technology, warehouse management software offers more than that. Now warehouse management software can minimize the possibility of errors that usually occur when sending goods. This software can also help your company fulfill orders quickly and instantly track order products in the warehouse. Warehouse software has a simple process that must be followed when handling shipments that have arrived at the warehouse. You can customize this process to suit your needs. The main function of this process is to minimize losses and also save time. Warehouse management software allows you to store all warehouse stock data. This is very important because it can make easier for you to know when is the right time to fill your warehouse stock. Warehouse software automates most of the process so that it can eliminates the need for large paper documentation that calls for more money. With complete visibility, you can get the data needed to do your job very easily. A good warehouse management software can always ensure that the right product is taken based on the warehouse method applied (FIFO or LIFO). This software will ensure that orders arrive on time. For industries that require further tracking capabilities, warehouse management software allows you to track various kinds of information such as expiration dates, serial numbers and so on. After knowing the capabilities and benefits that can be obtained from this software, of course you want to apply it to your warehouse. One of the best warehouse management software for your business is the Acumatica Cloud ERP. Want to know what features, advantages and benefits can Acumatica Cloud ERP provide? Contact us immediately on (021) 53675015 or email us at sales@8thinktank.com.